The disappearance of journalist Jamal Khashoggi draws uncertainty over the future of US-Saudi relations which have already gone through uneasy times during the past weeks. Khashoggi is a Saudi journalist and a Washington Post columnist, who had recently criticised the kingdom’s reforms, and who went missing two weeks ago, after he entered Saudi consulate in Turkey, and has not been seen outside it since. 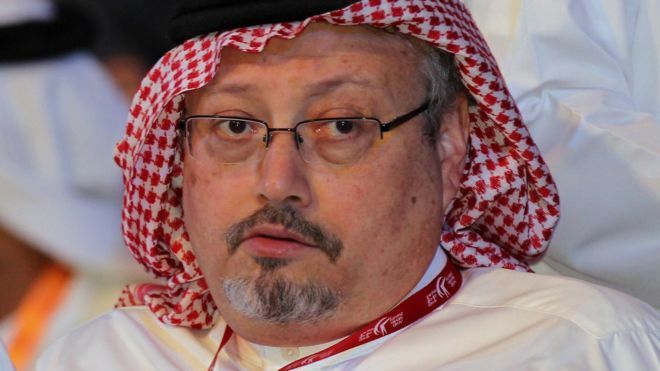 Only a few days after his disappearance, a senior Turkish official was quoted in international media claiming that Khashoggi was allegedly murdered inside the Saudi consulate, which was later denied by Saudi officials who insisted that the journalist left the consulate shortly after he arrived. Turkey’s narrative stirred global outrage, leading the US and other European countries to urge Saudi Arabia to present a detailed clarification regarding the journalist’s disappearance, while nothing has been released yet. If the Turkish police report- the investigation is still ongoing- is proven to be true, Saudi Arabia will do a complete mand exhaustive about face in its efforts to silence the opposition. US President Donald Trump threatened to impose sanctions against Saudi Arabia if its involvement is proven in the disappearance of the journalist. “The kingdom also affirms that if it receives any action, it will respond with greater action,” a statement by the Saudi foreign ministry declared, adding that the Saudi economy stands powerful, influencing global economy, and could only be impacted by global economic changes. All of Trump’s statements over the incident until now indicated that the US supports Turkey’s claims concerning the case, as he pointed out in a number of interviews that he found out that the journalist entered the Saudi consulate in Istanbul but did not leave it. Only one month before the incident, there were debates between both countries over oil prices. The US wanted Saudi Arabia to lower the prices of oil, as otherwise it would face an uncertain future, implying that the Saudi King would not safely last in his post without the backing of the US military. 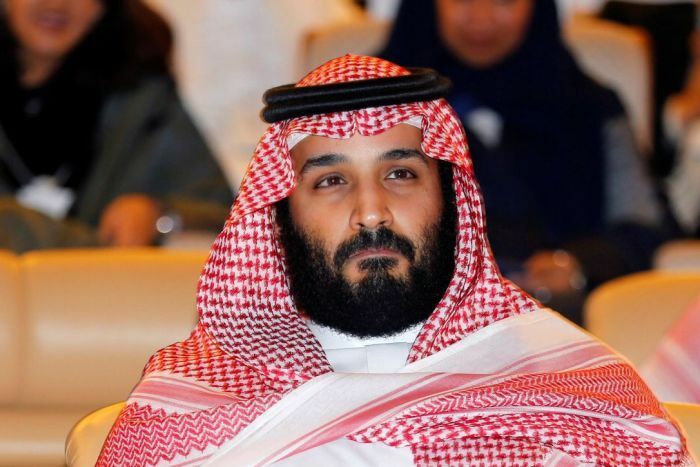 Since taking over the decision-making in the kingdom, the 33-year-old Crown Prince Mohamed Bin Salman has been pursuing confrontational policies in the kingdom, which stirred controversy in the previous year, starting from the detention of Lebanese Prime Minister Saad Al-Hariri in Riyadh, cutting relations with Canada and German trade companies, the arrest of Saudi top figures and businessmen, to the recent crackdown that appeared against women’s rights activists. One of the biggest threats facing Saudi Arabia if responsibility is proven in the journalist’s case, will be the reduction of foreign investments, as it is already attempting in vain to attract foreign capital due to fears of internal tensions in the Royal family. The current volume of foreign direct investment is small compared to the level Saudi Arabia is targeting to reach in order to carry out its ambitious reform campaign. Researcher Christian Harrison at Rice University said that Saudi Arabia led by the Crown Prince will take the country towards more reckless practices as a result of a very limited consideration of consequences, while Political Science Professor at Waterloo University Bessma Momani said that if Saudi’s involvement is proven then understanding the Crown Prince will become more difficult, especially in Washington and other Western capitals, DW reported. Thus, the missing journalist seems to be a new addition to a series of factors harming the relations between US and Saudi and diplomatic relations in general. Members of US Congress are already demanding a firm stance against Saudi Arabia. As the debate over Saudi politics is escalating, US Congress is likely to re-consider future US-Saudi relations. Already, there has been a passed resolution against Saudi practices in Yemen which later failed to materialise. But with the US midterm elections approaching, Saudi Arabia could find itself soon facing increasing hostile US legislation. Kentucky Senator Rand Paul said that he intends to introduce a bill that would cut off military aid to Saudi Arabia until the missing journalist is found safe and well. He said that however there is no proof yet that Saudi killed Khashoggi, but there is still “enough to indicate that they were involved” citing the recent Saudi military intervention in Yemen which harmed several civilians. It is the third time that Paul drafts a resolution to halt arms sales to Saudi Arabia, as the two previous attempts failed. Moreover, Senior Republican Senator Lindsey Graham, said that the Saudi government should provide clear answers over Khashoggi’s situation. “There would be hell to pay” if the missing journalist was killed by the Saudi government,” he said. A number of Democratic Congress members agreed with Graham, and demanded the US government take a more assertive action towards Saudi Arabia. Also in June, Menendez notified the Trump administration that he would use an informal ban to prevent US arms sales to Saudi Arabia because of concern over the activities of the Saudi-led coalition in Yemen. Another point of view was stated by Journalist Rob David, who wrote in an article published in The Guardian, that Saudi Arabia enjoys a privileged position both geopolitically and economically, which could give the country power in case tensions with the US and the West escalate, especially that Saudi Arabia is the largest oil exporter in the world. US-Saudi relations extend over more than seven decades, and none of them can work without the other for the shared support. However, they were never free of crises and tensions. 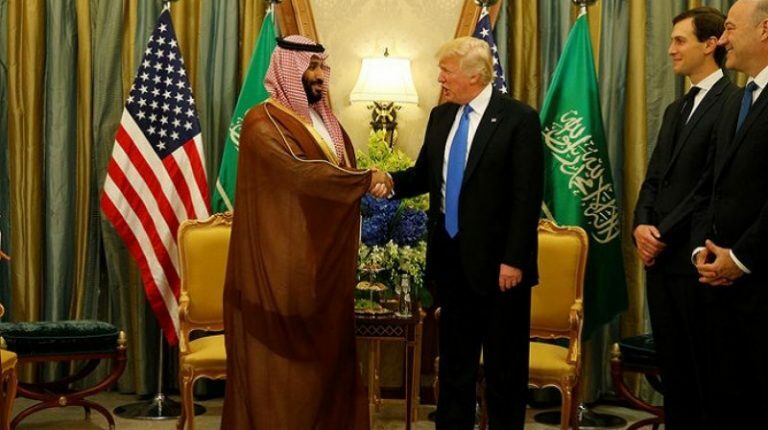 Saudi Arabia was the first country that Trump visited in his first foreign tour a few months after becoming president, where both officials signed contracts worth $110bn to buy US weapons. Before travelling to self-exile in the US in 2017, Khashoggi, 60, was a Saudi royalist who was close to members of the ruling family, and worked as a media advisor for some of them. However, during recent months, he displayed some criticism for Saudi policies. He has been working for over 30 years in journalism, covering several conflicts, and was one of the first who interviewed the late leader of Al-Qaeda, Osama bin Laden.